A wonderful honeymoon combining a safari that takes in some of Kenya’s best game viewing areas and then you finish up on the coast for a romantic beach stay by the sparkling Indian Ocean. On arrival into Nairobi you will be met and whisked off to your hotel to relax before you embark on the incredible Capital to Coast Safari. 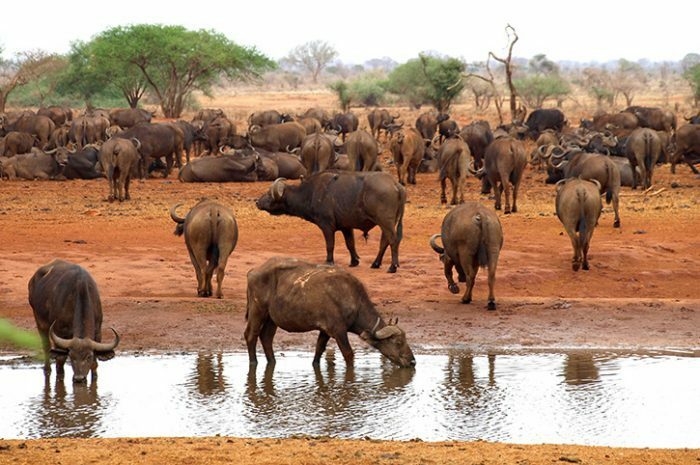 This safari takes you to the stunning Masai Mara where the vast grasslands attract large numbers of game and predators. This will be followed by a visit to Lake Naivasha which is home to a large array of birdlife and bathing hippos. 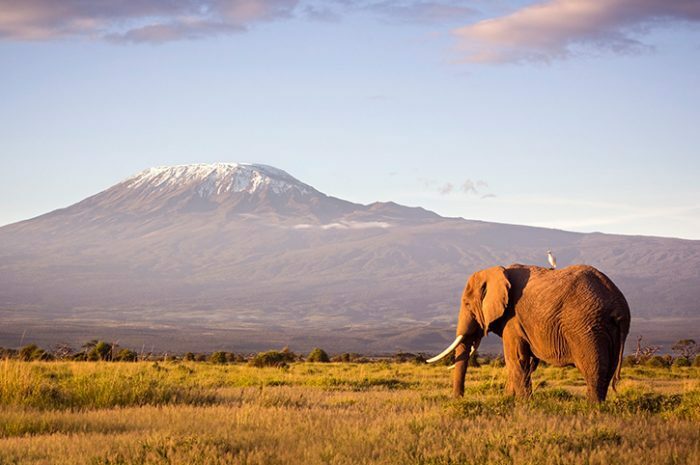 Onwards then to Amboseli National Park where you can marvel at the spectacular views of Mount Kilimanjaro, finally you will end your safari in Tsavo National Park where your lodge overlooks a waterhole frequented by an abundance of wildlife. 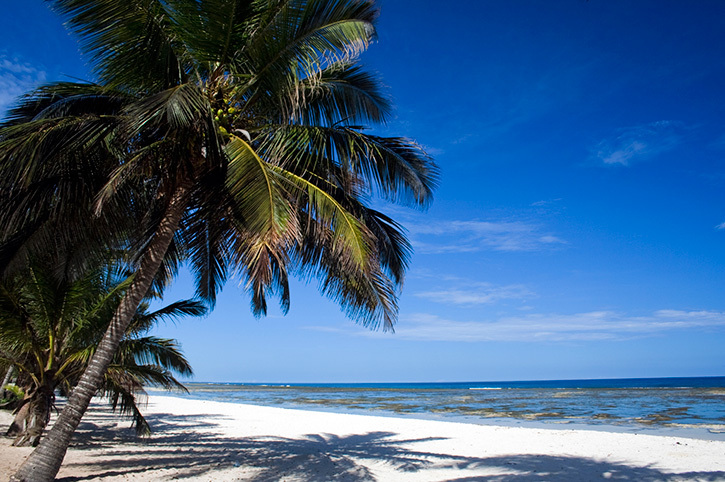 Your safari conveniently ends in Mombasa where you will be taken to the four star Sarova Whitesands resort. The hotel is located on a beautiful stretch of Bamburi Beach set in 22 acres of tropical grounds and offering a wide range of facilities. After a relaxing five nights by the beach it’s time to bid farewell as you transfer to Mombasa airport for your flight home. Enjoy the perfect mix of adventure and romance on an Africa honeymoon designed for you – with your own personal consultant to help you plan the perfect itinerary.